After 9 days of staying in Palawan, I suddenly had that feeling of missing being at home. It was that feeling wherein I just laze around, be a bum and slumber all-day in my bed. Gratefully, I didn’t have to leave Palawan yet to get reconnected to that easygoing feeling. After a long period of getting to different places in Palawan, I rewarded myself by having a simple staycation in Casa Fuerte Bed & Breakfast. I was down to the last three days of my weeklong trip in Palawan when I opted to spend my remaining days in the city of Puerto Princesa. I was already feeling lazy and tired of moving from one place to another, hence; I moved to the city and stayed in a pleasant hotel to have a soothing vacation before I ended my trip. 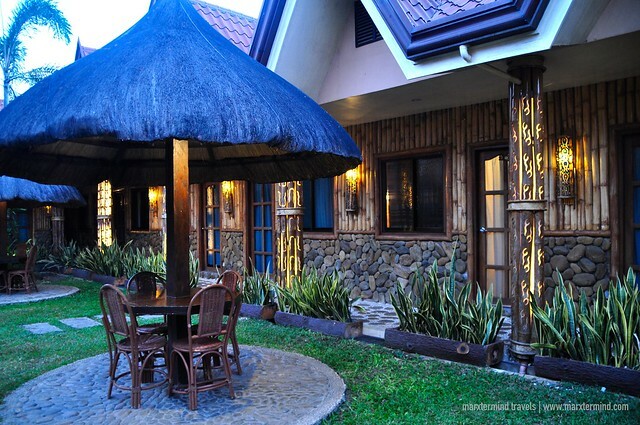 I stayed in Casa Fuerte Bed and Breakfast, which is situated at the heart of Puerto Princesa City. This friendly hotel is situated in the vicinity of popular city attractions. Its location is accessible from the airport and downtown, which is only 10-minute drive away. 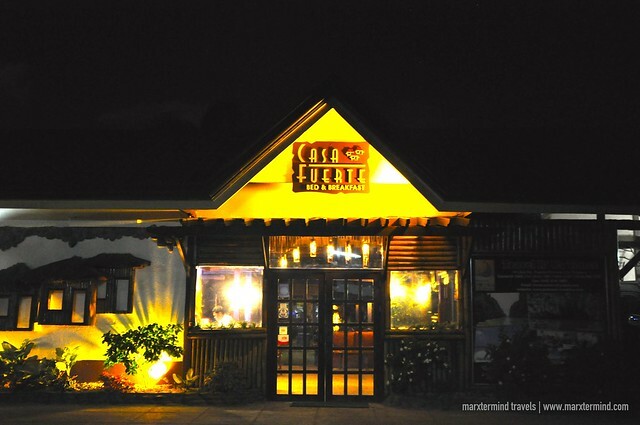 But proximity wasn’t actually the deciding factor why I picked Casa Fuerte Bed & Breakfast as my abode in Puerto Princesa; it was the laid-back atmosphere that this hotel has that I essentially considered. When I arrived at the hotel in the evening, I instantly felt the easy vibe that I was aspiring for. 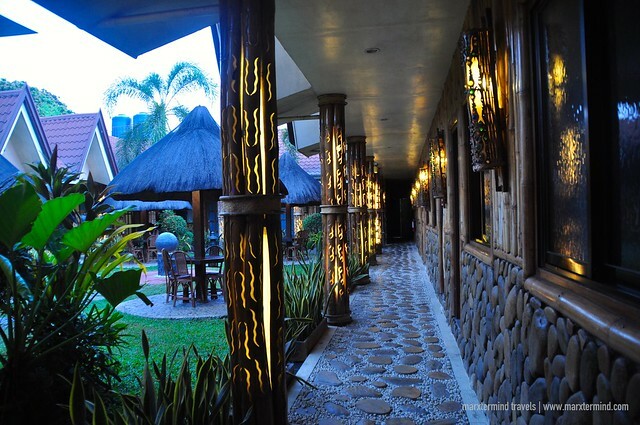 The hotel had provided me that relaxed vibe with its Bali-inspired arrangement and the Japanese-inspired garden and cogon huts. Casa Fuerte Bed & Breakfast is actually just a small lodging establishment that gives guests the feeling of solitude and exclusivity. 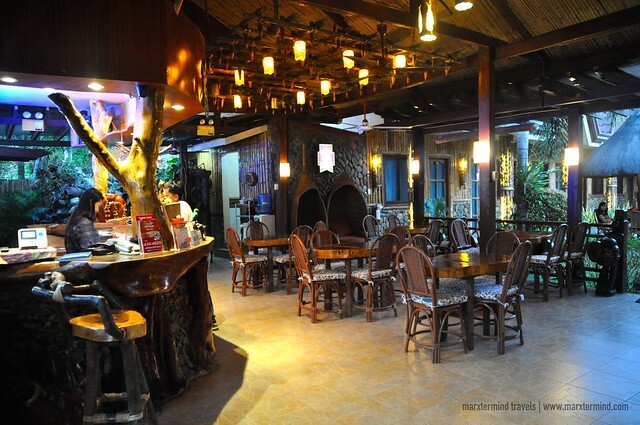 Its overall space and structure shows to give that homey ambiance and comforting feeling that people on a vacation always wishes to experience. Casa Fuerte Bed & Breakfast currently has 18 air-conditioned rooms. 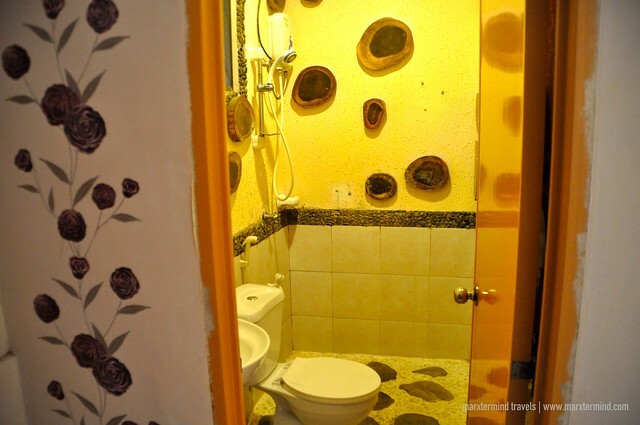 Each room has a private bathroom with hot and cold showers. All rooms are furnished with LCD TV with cable and cabinet with safety box. Each room is also provided with a set of toiletries with towels. Accommodation comes in three types, namely Twin Deluxe Room, Deluxe Room and Family Room. I stayed in a Deluxe Room. The room is good for two. It has a matrimonial bed. My room’s wall is painted with roses, which appeared to be surprisingly nice. I actually haven’t encountered any hotel room before that has room wall painted other than a solid color. After taking photos of my room, I promptly jumped into my bed and felt the bed’s softness and comfort. I almost forgot to take my dinner because I couldn’t help to get out of my bed. I just got instantly felt cozy with the room’s simpleness and comforting atmosphere. I was also able to take a look at the other types of room in Casa Fuerte Bed & Breakfast. The Twin Deluxe Room that has a double bed and single bed. The room is good for two to three persons. The Family Room that has two double sized beds. The room is good for two adults and two kids. All rooms come with complimentary breakfast for guests. Aside from my room and the overall structure of Casa Fuerte Bed & Breakfast, what additionally made me feel at home was the friendliness and hospitality of the personnel. I really felt grateful of their helpfulness and kindness. In fact, prior to my arrival at the hotel, I made a sudden change with the date of my stay but they happily took care of it. I was really right with my decision in staying at the city for my last three days in Palawan. Concluding my weeklong trip at Casa Fuerte Bed & Breakfast had truly handed me the vacation I was also aspiring to have before I flew back to Manila. It felt worthwhile that I stayed here for two nights as it sincerely furnished me the impression of being home without so many frills. Casa Fuerte Bed & Breakfast has that ambiance naturally. 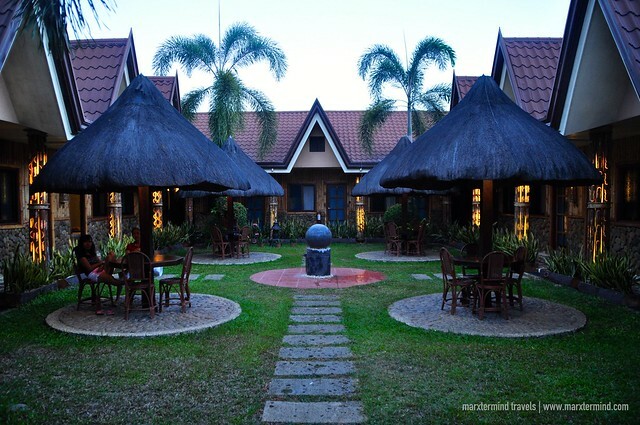 Its vibe, atmosphere and friendly staff continually make this hotel truly a nice home to stay when in Puerto Princesa. Book your stay now through this link to get room discounts for this hotel.